MOLDOVA. Transdniester. 2004. People attending a church-run soup kitchen. 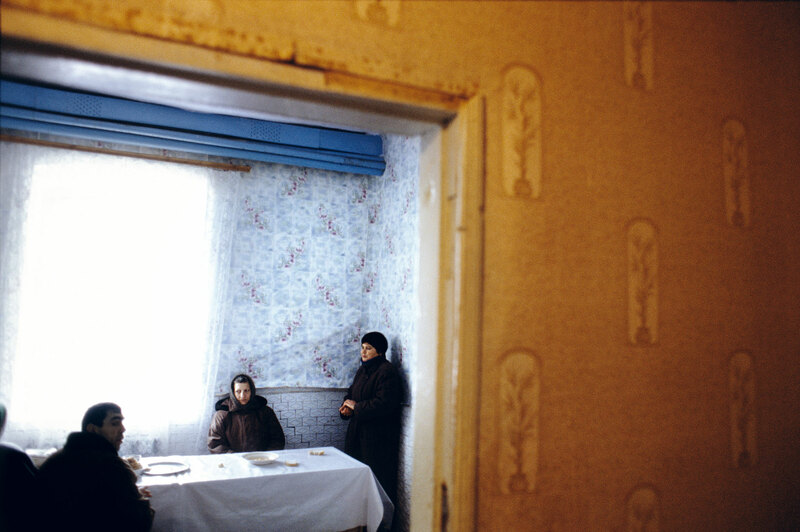 Most Transdniestrians are poor, and a large portion of the population are pensioneers longing for the better times of the USSR.